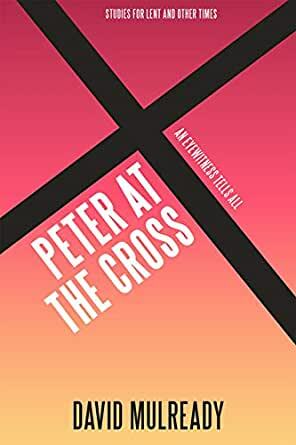 In 'Peter at the Cross: An Eyewitness Tells All' David Mulready explores the historical events surrounding the suffering, death and resurrection of Jesus Christ, mostly through the eyewitness accounts of the Apostle Peter. These 40 daily reflections can be used for personal study as well as by groups, with the use of sets of discussion questions. Eight sermon outlines are included which may be useful in the preparation of Bible talks.